With a quiet setting on a hilltop in Ferragudo, this village-style resort boasts sweeping views of the Arade River. It offers a free shuttle bus to the surrounding Atlantic beaches. Villa Arade Ferragudo is located in Ferragudo and offers views of the Arade River, a private outdoor pool and a barbecue. 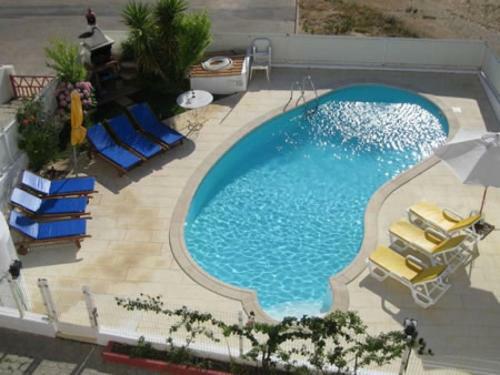 Free WiFi is provided throughout the property which is just 2 km from the Ferragudo Beach.